How could Charlotte Lucas, best friend to Lizzie Bennet choose such an odious partner? Surely this choice, the choice made by our pragmatic Charlotte for Clawing Mr Collins, has been gasped at through the centuries by countless readers of Pride and Prejudice. Recall Charlotte says, “I am not romantic, you know. I never was. I only ask for a comfortable home”. 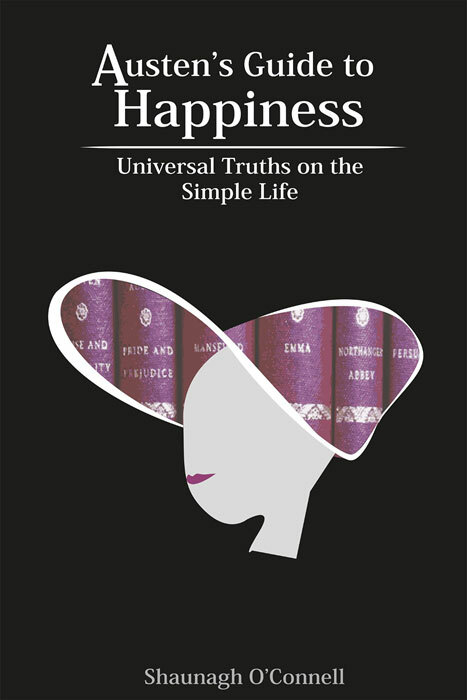 Surely Jane Austen is making a comment on the choices that women must make in such an unfair and patriarchal world. Highlighting such limited and odious choices suggests Austen’s feminist credentials. 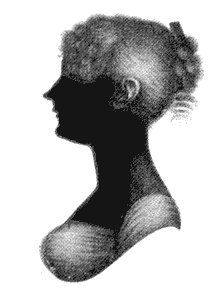 a typical Jane Austen image, painted by her sister Cassandra, not very flattering! 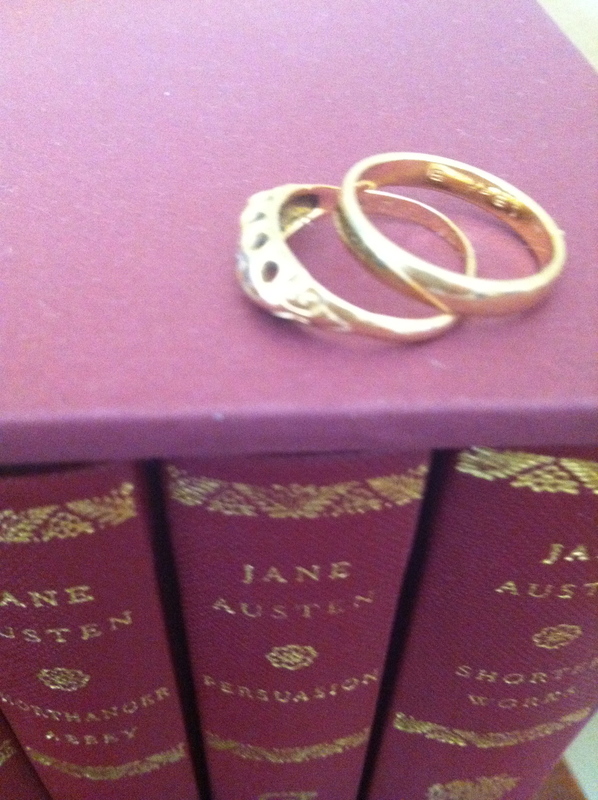 What sort of a partner might Austen recommend? On this St Valentine’s Eve let’s ponder on what sort of a partner Austen might recommend. Are we all looking for the perfect partner? And is there a danger in this? It is interesting that in the Austen Six the seemingly perfect partner is often introduced early but inevitably found wanting. It is as if Jane Austen is telling us exactly what we want in a partner, or at the very least, should want: Integrity and honour rather than succumbing to the romantic idealism often inside the Hallmark card. As the happy recipient of a random act of kindness yesterday, I’m pondering on such acts in the Austen Six. The winner has to be Decent-and-Dependable-Colonel Brandon, who presents a living (in today’s speak a job) to Honourable-Edward Ferrars. Edward was disinherited by his aspirational mother, Ambitious-Matriarch-Mrs Ferrars, after acting honourably by Lucy Steele.